Blending accessibility, style and comfort, the apartments at Duck Pond at Johns Creek offer the ultimate in Johns Creek, GA living. 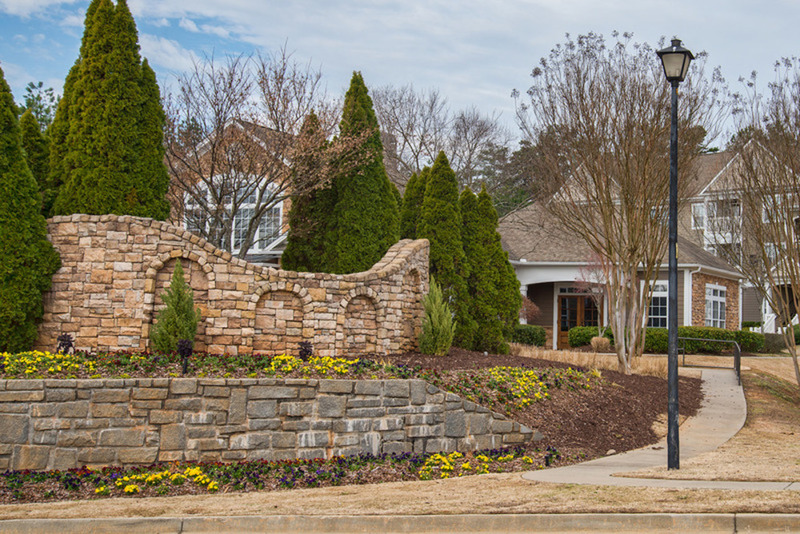 Whether you want designer apartment features, luxury amenities or a great location within the John’s Creek School System, Duck Pond at Johns Creek is sure to deliver. Every recently renovated apartment in the community boasts a wide range of upscale features. Sophisticated design elements include modern plank flooring, high ceilings with crown molding and timeless French doors that lead to your own private patio or balcony. Cooking enthusiasts love the large kitchens, which come complete with stainless steel appliances, deep pantries and wide granite counters with dedicated breakfast bars. Additional features include walk-in closets, hookups for your personal laundry appliances and more. Amenities around the community will not disappoint. From the crystal clear water in the swimming pool to the performance equipment in the fitness center, Duck Pond at Johns Creek has an amenity for every occasion. The property also features a pet park and playground meaning that there’s truly something for every resident to enjoy. To schedule a tour or learn more about life at Duck Pond at Johns Creek, contact a courteous member of the leasing center staff today. To lease your new home, click Go. © Copyright 2019 Duck Pond At John's Creek. All Rights Reserved.